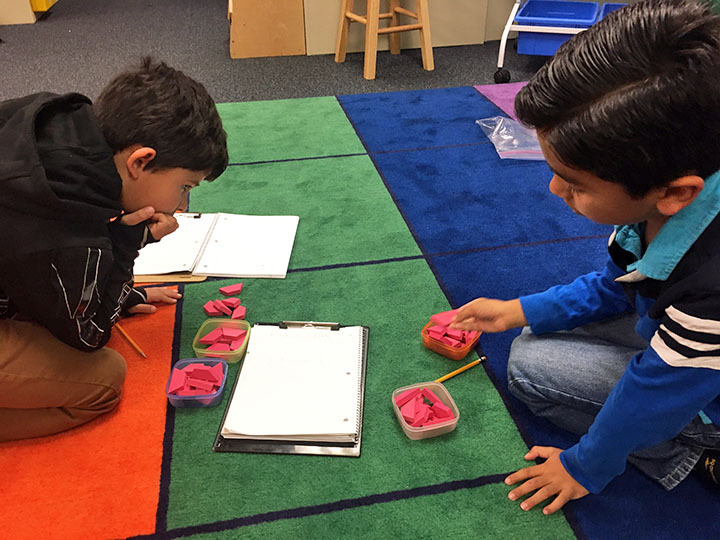 Mrs. Rosemary Pang’s second graders at Van Buren Elementary School are enjoying Counting Collections. 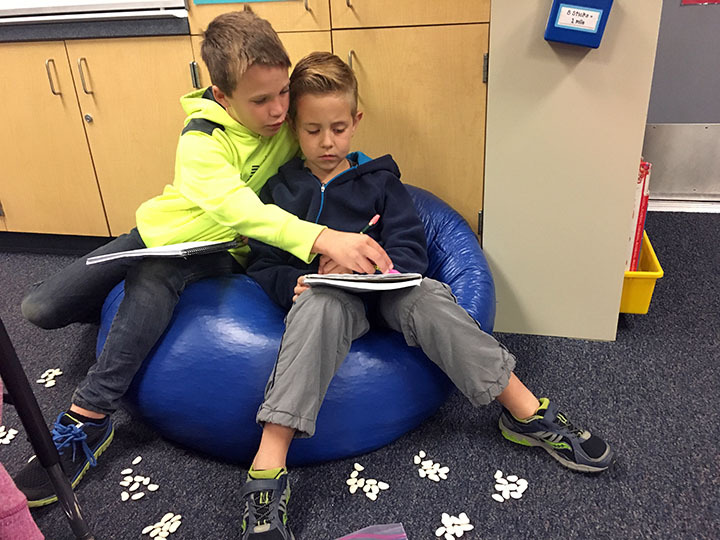 This CGI-based math strategy is fun for kids who love to come up with exciting and different ways to count objects. It encourages teamwork, communication and creativity. 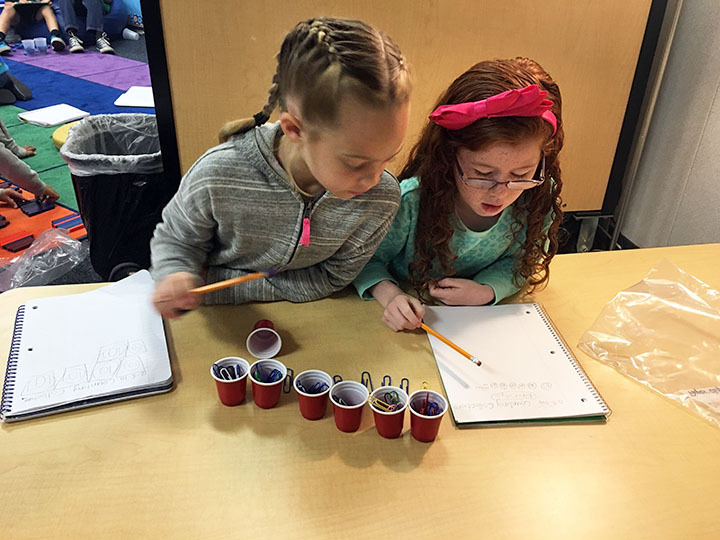 Be the first to comment on "Van Buren second graders find new ways to count objects"